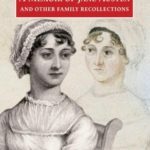 Jane Austen and Charlotte Brontë might be linked by their early 19th-century British backgrounds and legions of devotees. They had some similarities in their backgrounds and paths to publication, yet many differences. This isn’t a Jane Austen vs Charlotte Brontë competition; they were both brilliant writers! 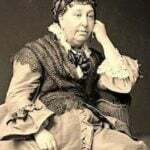 Perhaps they’re often compared because they were among the group of British women writers who made an immense contribution to literature in the first part of the 1800s. 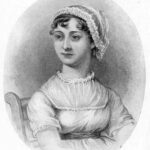 Born in 1775 in Hampshire, England, Jane Austen was part of a convivial middle-class family consisting of five brothers and an elder sister, Cassandra, with whom she was very close. The Austens valued education; the two girls briefly attended boarding school and continued to receive further education at home. 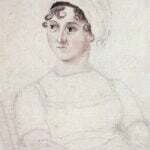 Jane’s talent was recognized early on, and male members of her family, particularly her father (George Austen, a country rector), played key roles in getting her works published. 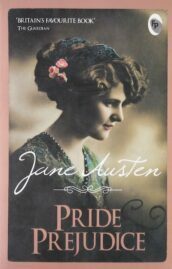 Six exquisite novels (not including a small number of unfinished novels and juvenalia), crafted with compassion, humor, and insight into the travails of love, matrimony, and social class, assured her lofty position in literary history. Charlotte Brontë, born in 1816 in a small Yorkshire village, was also part of a clerical family that valued education for their boys as well as their girls. Charlotte based parts of her novels on her early experiences at the schools she attended. Lowood School, the setting for the early portion of Jane Eyre, was modeled on a school for the children of clergy that she and Emily had attended. 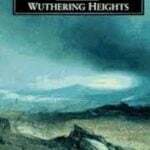 She and her sisters Emily (whose masterwork, Wuthering Heights, is often considered as great or greater achievement than Charlotte’s own Jane Eyre) and Anne (author of Agnes Grey and The Tenant of Wildfell Hall ) formed a tight circle of literary endeavor and mutual support. All five of her siblings’ lives were tragically short. Charlotte was the only one who lived to be married, but died not long after of complications from pregnancy. 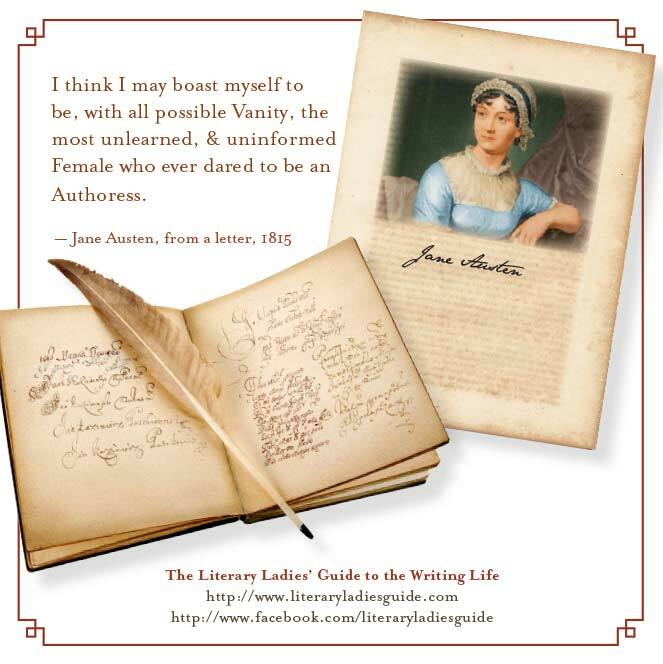 Though both Austen and Brontë were loathe to find influence in any other authors’ voices and styles, both authors have inspired countless others writers to find theirs. Many spin-offs, imitations (pale and otherwise), and homages to their works have been published. 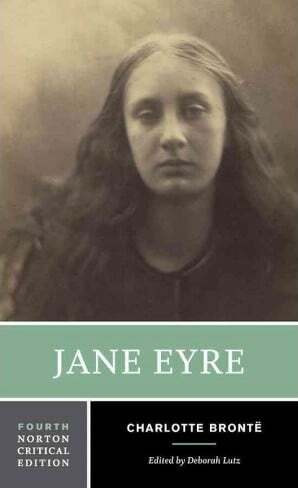 In the case of Charlotte, there’s Daphne DuMaurier’s Jane Eyre-inspired modern gothic, Rebecca, and the speculative prequel to Jane Eyre, Wide Sargasso Sea by Jean Rhys. 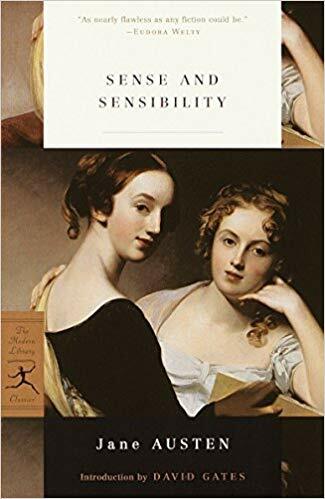 There are endless volumes of Jane Austen fan fiction, ranging from sincere sequels to Pride and Prejudice that imagine how the Darcy and Elizabeth marriage turns out, to Seth Grahame-Smith’s bizarre mash-up Pride and Prejudice and Zombies. Both were fervently committed to having their work published. 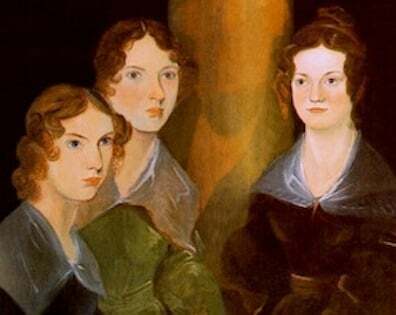 Jane Austen’s literary ambitions were greater than popular myth has it, and Charlotte Brontë was determined to find a publisher not only for her own work, but her sisters’ as well. 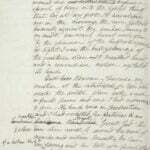 Read more in The Brontë Sisters’ Path to publication. Both were members of families headed by a father who was a cleric, and which valued education for its girls and recognized their talent. 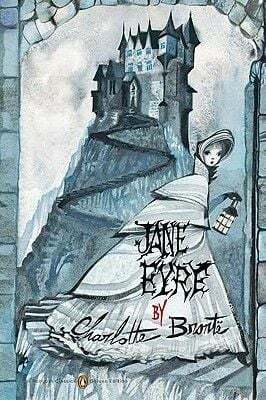 Both Jane and Charlotte faced rejection initially as they pursued publication. For both, the path to publication was a family pursuit. Most of all, both of these beloved authors possessed the inner conviction that they deserved to be published and to be read.